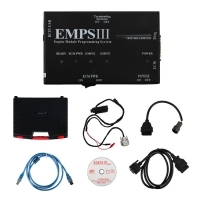 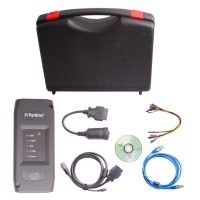 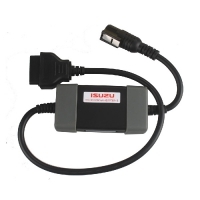 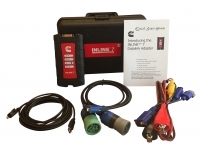 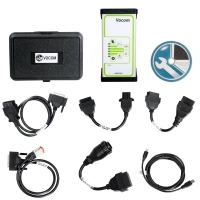 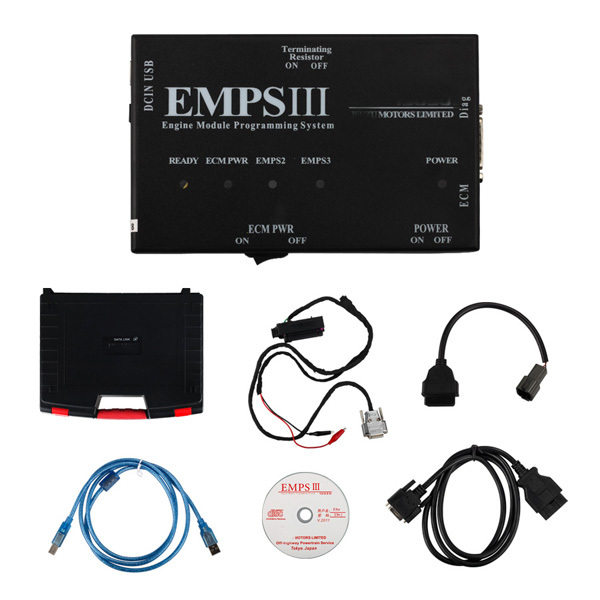 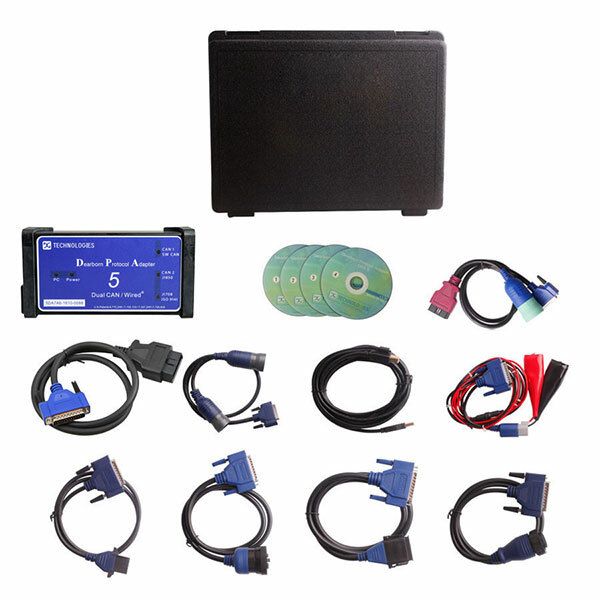 Truck & Heavy Duty Diagnostic Tool designed to cover heavy duty diesel vehicle models of 12V & 24V voltage. 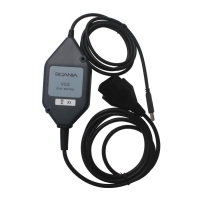 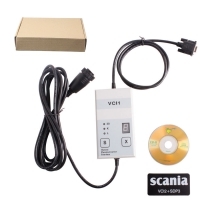 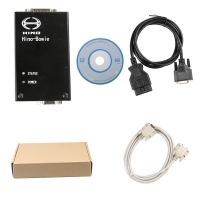 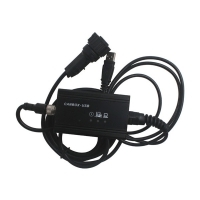 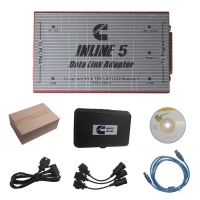 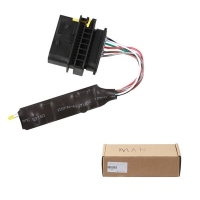 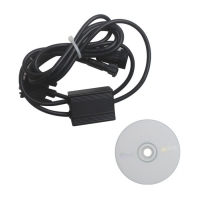 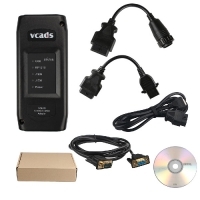 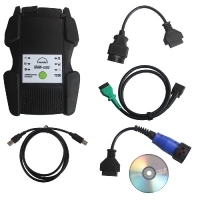 Universal heavy duty truck scanner from obd2store.com compatible with best heavy duty truck diagnostic software applications. 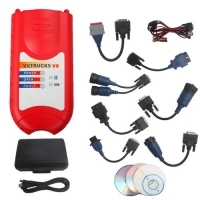 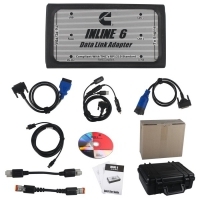 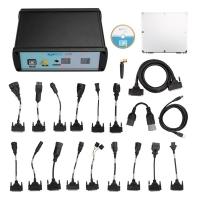 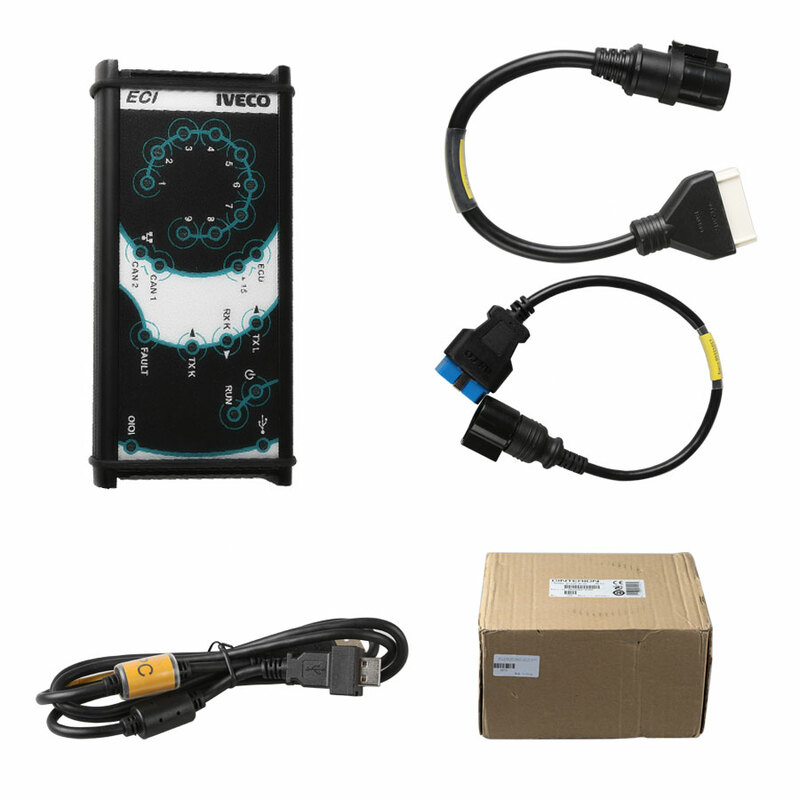 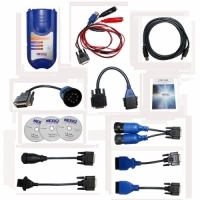 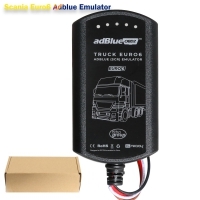 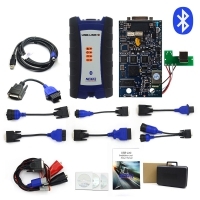 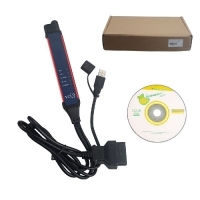 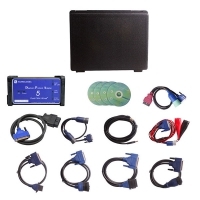 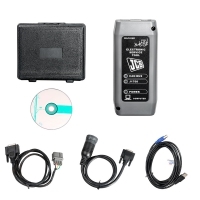 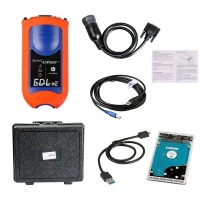 Truck & Heavy Duty Diagnostic Scanner from obd2store.com available to diagnose most of heavy trucks, Buses, Grabs, Cranes and Engineering Machines, we also have truck adblue device for sale. 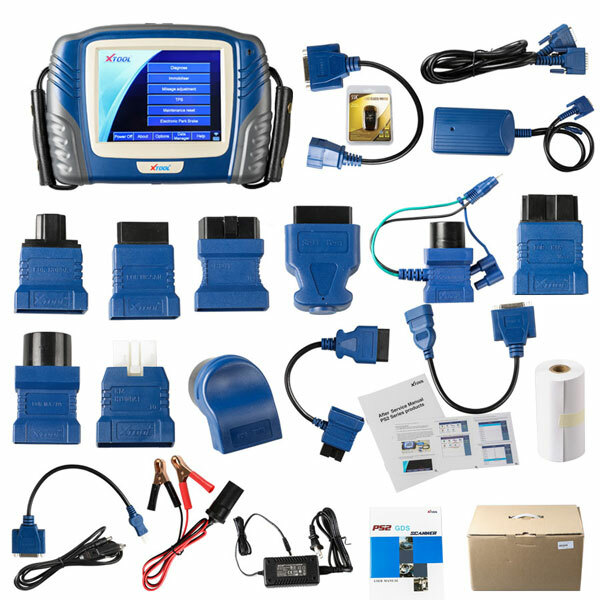 Truck & Heavy Duty Diagnostic also have diesel truck diagnostic scanner, heavy duty scan tool, heavy equipment diagnostic Tool. 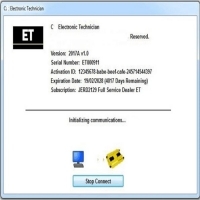 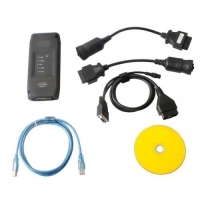 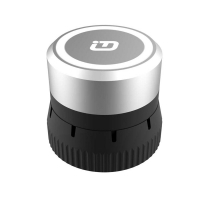 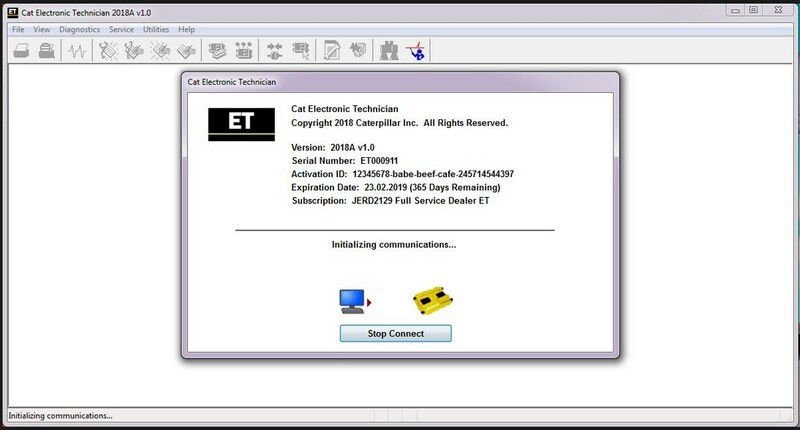 OBD2Store.com Truck & Heavy Duty Diagnostic Hot sell such as: Bluetooth Nexiq USB Link 2, Caterpillar ET 2018A Software, Dearborn DPA5 Bluetooth, ISUZU EMPS III, IVECO Eltrac Easy, JCB Electronic Service Tool, Man Cats 2 T200, Scania VCI-3 VCI 3 Scanner, V2.35 Scania SDP3 Download, Xtool PS2 GDS Gasoline etc.